We’ve talked about God, and we’ve talked about us. Now it’s time to talk about our stuff. 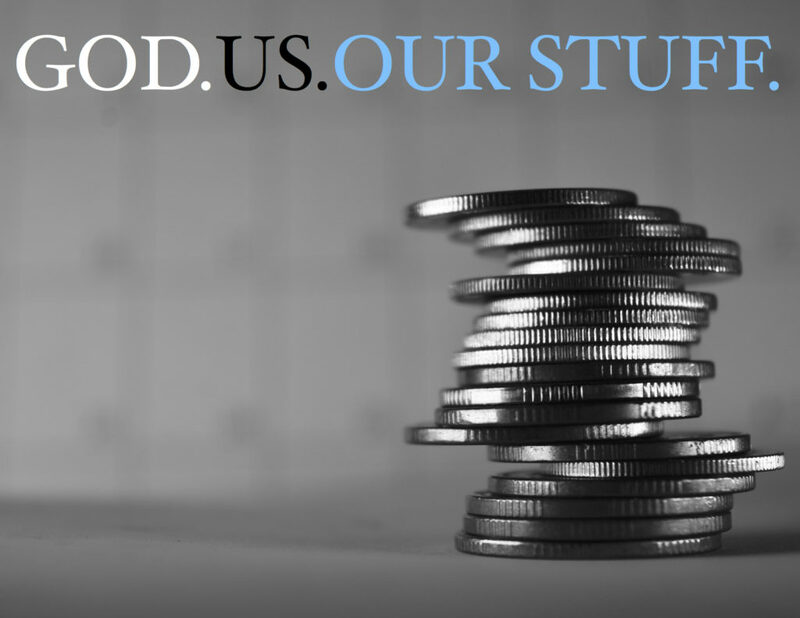 Jesus talks more about our stuff, our money, and our possessions than any other thing. Why? Because stuff can easily become our treasure. Why does that matter? Listen in to find out!